Unique coffee Beans with a lighter body and texture, bursting with apricot and lemon flavours. The altitude and terrain of Ethiopia's highland plateaus provide ideal growing conditions for great tasting coffee. 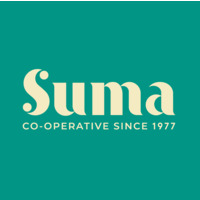 This farmers union started with 35 small co-operatives and has since expanded to embrace a host of co-ops with similar goals. Coffee cultivation takes place on smallholder plots where traditional organic farming is part of the culture. After grinding use one heaped dessert spoon per cup, or according to taste. Strength 3. The beans are roasted in the UK and are the product of organic agriculture.